The Walla Walla area is used to visitors. We have many delightful hotels and vacation rentals. Here are links to a couple of places where you can begin your search. Option One: Very reasonably priced, air-conditioned, housing is available on the Walla Walla University campus. Guest rooms located at 27 North College Avenue, are $65/night and come with one queen-size bed, private bath, mini-refrigerator, microwave, TV and wireless internet. Daily housekeeping service is not provided, however extra towels are available upon request. Please contact the Village Housing office at 509-527-2109 to make a reservation. Learn more here. 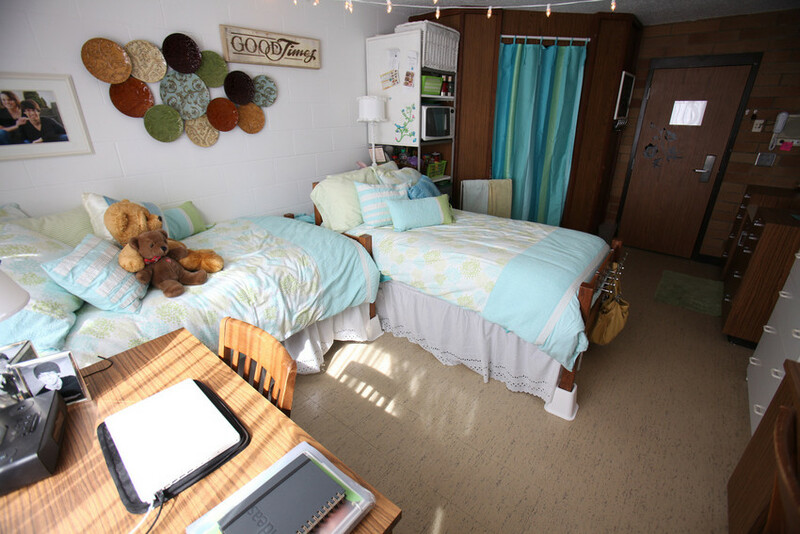 Option Two: You may also reserve rooms in Foreman Hall on the Walla Walla University campus. The rooms are $45/night and come with two single beds, linens, towels, sink, two desks and two chairs, and wireless internet. Gender specific restrooms and showers are shared and are located on alternate floors. Daily housekeeping service is not provided. Please contact the Residence Hall at 509-527-2531 to make a reservation. Note: Underage students will need to be accompanied by an adult. Pets are not allowed in the University Guestroom or Foreman Hall. Smoking and alcohol are prohibited on Walla Walla University Campus. This house is just two blocks from the University on Fourth Street. The house features two bedrooms and one bathroom. It sleeps five comfortably and has air conditioning. Rates are $400 for one week and $600 for ten days. Contact mnaden@reflecteam.com.